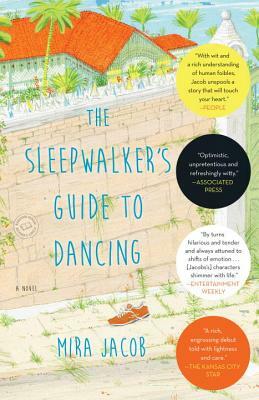 Mira Jacob is the author of the critically acclaimed novel The Sleepwalker’s Guide to Dancing. Her recent work has appeared in The New York Times Book Review, Vogue, Glamour, Tin House, Electric Literature, Literary Hub. She lives in Brooklyn.